Today, I am showcasing the Happy Tails Bundle and reverse or mirror image stamping with a card from a recent class. There is only one dog stamp in this set. To achieve the two dogs looking at each other, a little reverse stamping is required. Use the Stamparatus to stamp the dog onto the Silicone Craft Sheet. Stamp it a few times to ensure that the image on the mat is well inked. 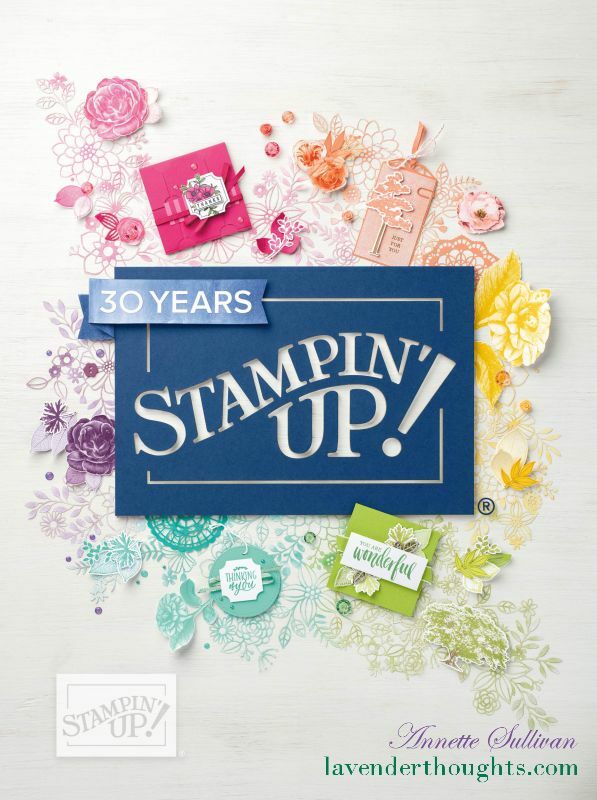 Carefully lay the cardstock over the top of the craft sheet, ink the image on the Stamparatus and stamp onto the cardstock. The dog image will now be on both sides of the cardstock. Use the same procedure to add the detail (spots, collar) and then use the Dog Builder Punch to punch it out. Love your card! Those little dogs are too cute.